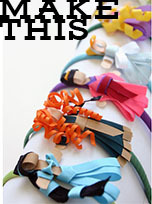 Grosgrain: Silhouette Vinyl Cameo Deal, Stick Family Addition & IDEAS! 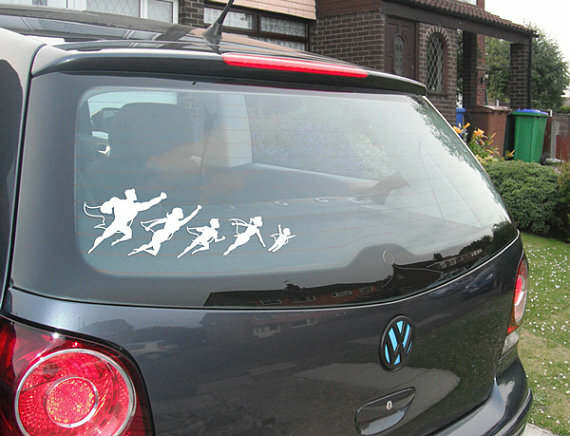 Silhouette Vinyl Cameo Deal, Stick Family Addition & IDEAS! We have a new addition to our stick family. Baby Henri! 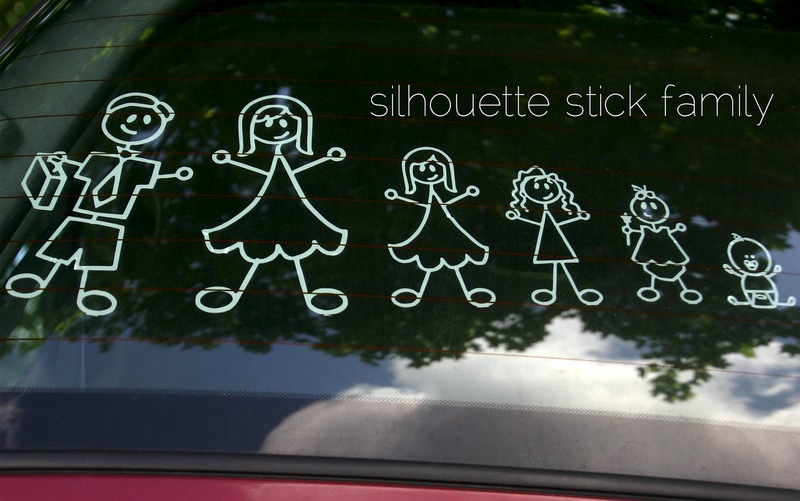 You too can add your own stick family to your car window with your new Silhouette Cutting machine. Silhouette is offering a FANTASTIC vinyl /Cameo Deal. Silhouette vinyl is also 40% off! 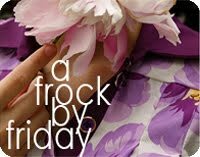 Use promo code GGF at checkout! I made these stick people using the Silhouette software and the Silhouette Cameo machine. The only cost incurred is for the vinyl. To order these online, a stick family this size would normally cost about $30 plus shipping. 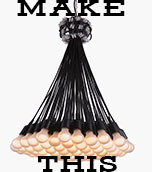 But by making these myself I'd only pay $5.99 for the vinyl (limited time: ends May 16th) which I can reuse for other projects later! Plus I can change and add decals anytime I want. 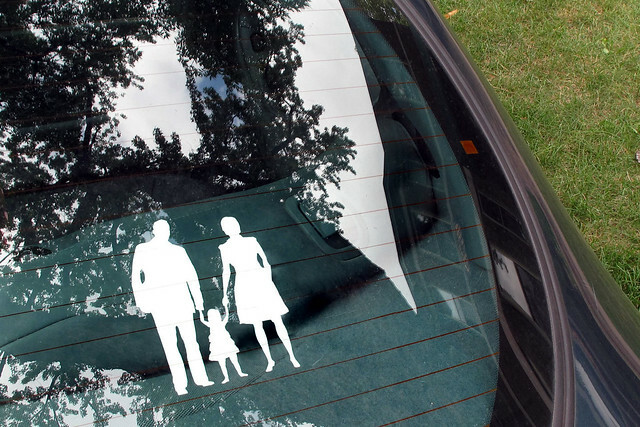 And you don't have to stick with the sticks;) Check out these other family decal vinyl ideas! 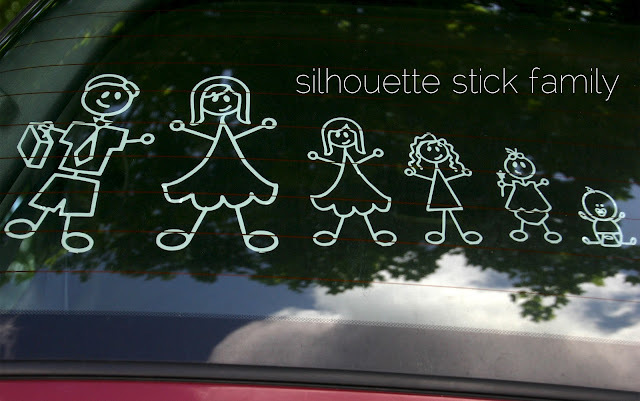 Wouldn't it be kinda cool to do portrait silhouette decals on a car? Via Inchmark. thanks so much for the shout-out on my vinyl handprints - you don't even need a cutting machine for those - - LOVE your stick figures! 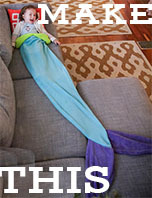 I'm dying to get a cameo... unfortunately life keeps happening to prevent me from purchasing one! :/ Hopefully before the end of the summer!